Learn to Cook like a Local in Bali! 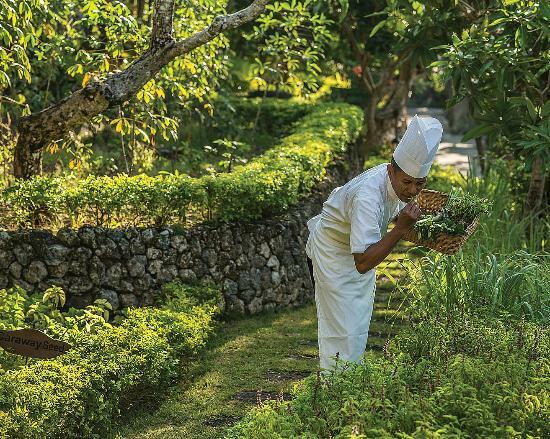 It goes without saying that you will experience some of the finest food during your Bali yacht charter, but what if you had the opportunity to learn some of the secrets of traditional Indonesian cooking yourself? No, we have not invented a catchy new slogan for the Indonesia Tourist Board! We have all seen the marketing slogans…..Malaysia is Truly Asia, Thailand is Definitely Amazing, and it really is More Fun in the Philippines… but “Wow Wow Wow” was the exact words our client used when boarding Phinisi 51 New World recently. 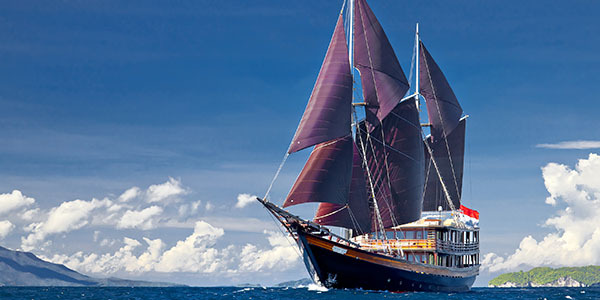 For sailing in Indonesia, this fantastic Indonesian phinisi is setting the bar very high, and looks like it will be giving the Indonesian Tourist Board some more superlatives to work with!! 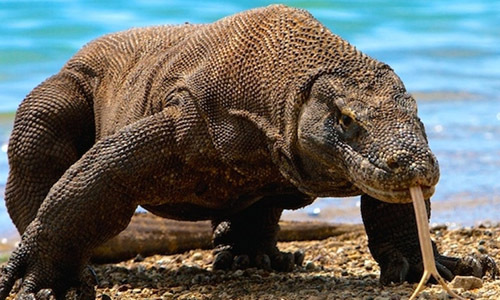 Located between Australia, the Philippines, Malaysia and Singapore, the awesome islands of Indonesia host one of the wonders of the animal kingdom – the Komodo Dragon… an amazing experience to include in your yacht charter in Indonesia! !